The architect and writer Vincenzo Scamozzi, whose work in the second half of the 16th century had a profound effect on the landscape of Vicenza and Venice, died on this day in 1616 in Venice. 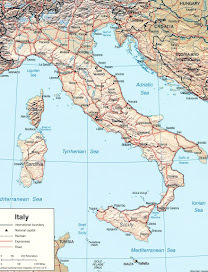 Scamozzi’s influence was later to spread far beyond Italy as a result of his two-volume work, L’idea dell’Architettura Universale - The idea of a universal architecture - which was one of the last Renaissance works about the theory of architecture. Trained by his father, Scamozzi went on to study in Venice and Rome and also travelled in Europe. The classical influence of Andrea Palladio is evident in many of the palaces, villas and churches that Scamozzi designed in Vicenza, Venice and Padua. His work influenced English neoclassical architects such as Inigo Jones and many others who came after him. 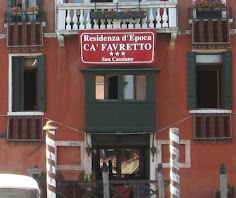 Scamozzi was invited to Venice to design housing for the procuratorate of San Marco. 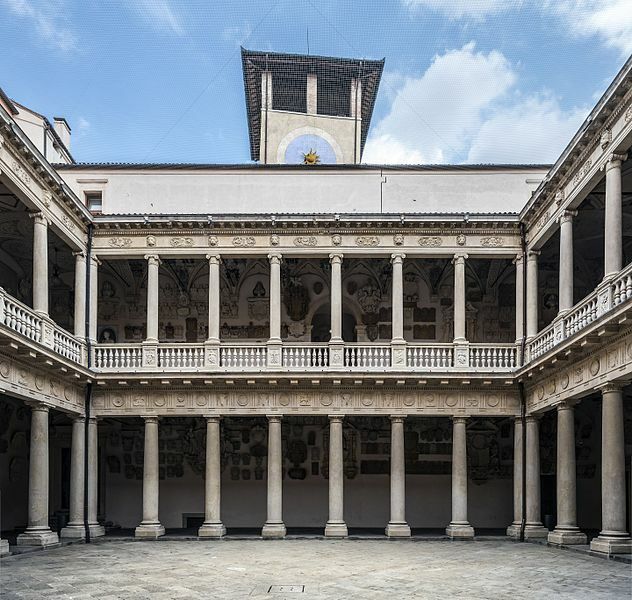 He continued the end façade of the Sansovino Library, with its arcaded ground floor, adding an upper floor to provide the required accommodation in the Piazzetta. Between 1569 and 1614, Scamozzi designed villas, palaces and churches throughout the Venetian Republic, often completing and reworking designs by Palladio, such as the one for Villa Capra “La Rotonda” near Vicenza. 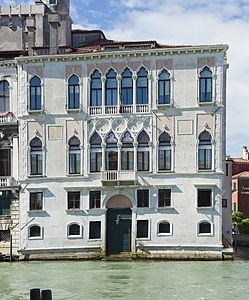 Scamozzi designed Palazzo Contarini degli Scrigni on the Grand Canal in Venice and his final project in 1614 was Palazzo Loredan Vendramin Calergi in Venice. 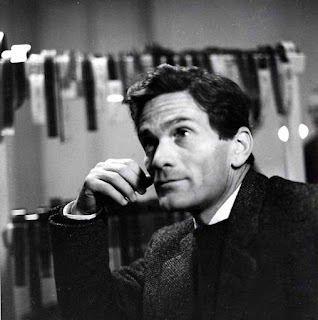 His seven children had died before him, so Scamozzi left the proceeds of his estate to set up a scholarship to enable poor boys from Vicenza to study architecture. 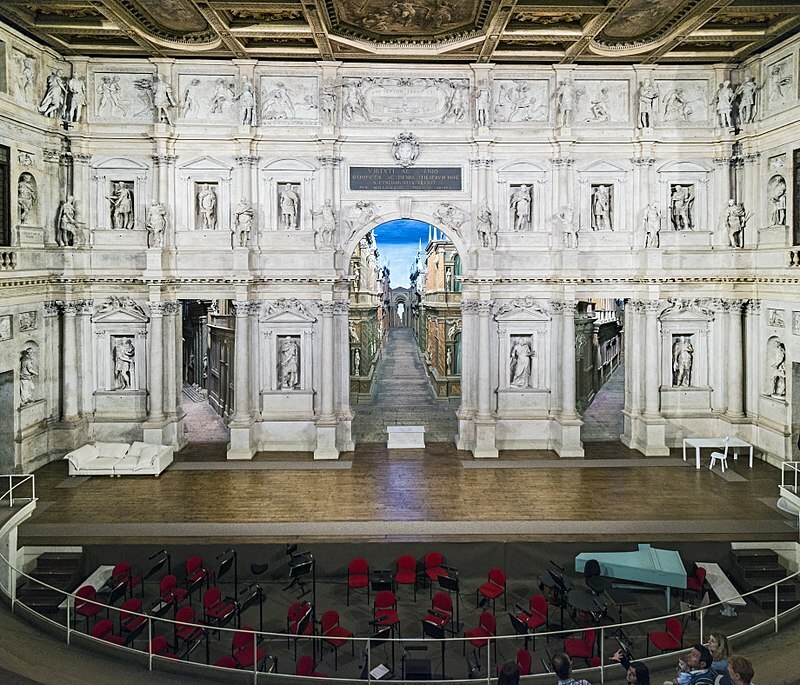 The Teatro Olimpico in Vicenza was the last piece of architecture designed by Andrea Palladio and it was not completed until after his death. It is one of three Renaissance theatres remaining in existence and since 1994 it has been listed by Unesco as a World Heritage Site. 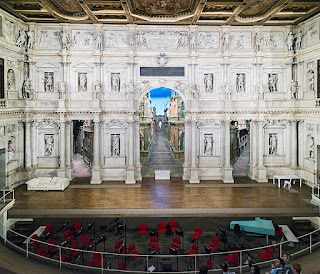 In 1579 Palladio was asked to produce a design for a permanent theatre in Vicenza and he decided to base it on designs of Roman theatres he had studied. 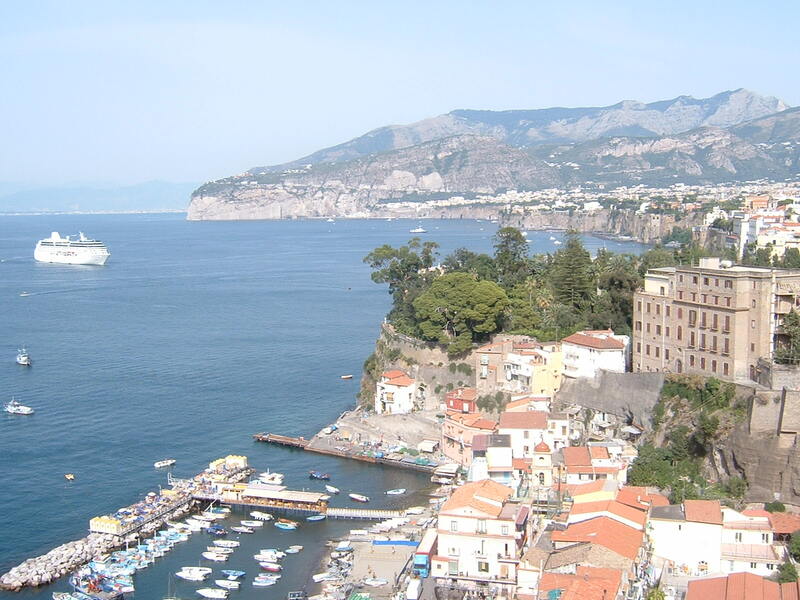 After his death, only six months into the project, Vincenzo Scamozzi was called in to complete it. Scamozzi’s original scenery for the theatre, which was meant to represent the streets of Thebes, has miraculously survived to this day. The theatre is still used for plays and musical performance, but audiences are limited to 400 for conservation reasons. 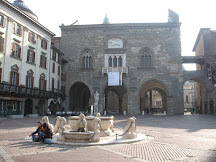 The theatre was also used as a location for the films Don Giovanni and Casanova. 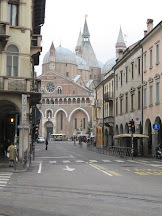 The main building of Padua University is Palazzo del Bò in Via 8 Febbraio in the centre of Padua. 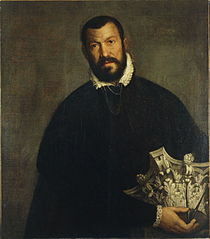 Vincenzo Scamozzi designed a new façade for the palace after the death of the original architect commissioned, Andrea Moroni. 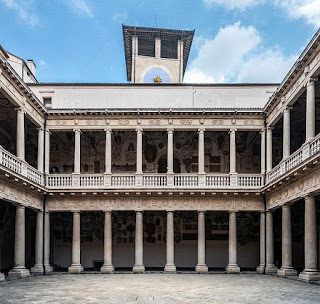 The building used to house the medical faculty of the university and visitors can take a guided tour of the palace and see the actual lectern used by Galileo when he taught there between 1592 and 1610.